Hacker attacks have become much too frequent, and they have been bringing down high profile websites. 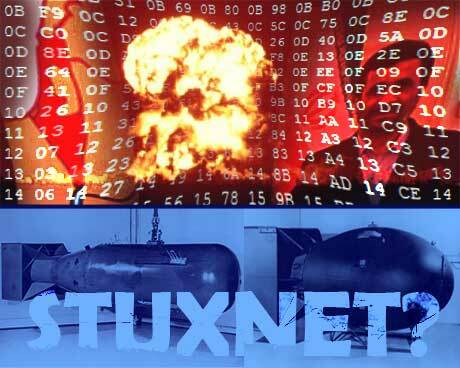 Here is a look at some of the most famous attacks on websites. These attacks gained widespread media attention, and have also had a significant impact on the businesses that became victims to these attacks. According to most security experts, it was developed by the American DoD and Israel to intrude Iran’s nuclear network, and to find out more about them. It also disabled many parts of the nuclear plant. Once it was discovered, security researchers took it apart and ran deep analysis on them to discover that it was state sponsored. In April 2011, Sony’s PlayStation Network was hacked and usernames and passwords of millions of users were stolen by hackers. These credentials were then posted online for everybody to see. The result was that the network was unavailable to its users for many days. Paying customers could not play their games online for at least a month. Presumably the attacks were a response to Sony’s lawsuit against a 19-year old hacker names GeoHotz. The attacks became famous because it affected 77 million users and Sony’s brand name took a big hit. However, after a few days, the network was up and users were given freebies to compensate and all was well again. This is a computer worm that was detected around 2008 and used security flaws in Microsoft Windows to guess administrator passwords. The worm’s claim to fame was it could be used on 100% of the computers that functioned on windows, regardless of what version a computer ran. It used a variety of advanced techniques to bypass security measures, which is why it is still quite difficult to defeat fully. Millions of computers are still infected with this worm because users are not aware of its existence. In August 2009, nearly all the social networks on the internet including many blogging services came to a screeching halt as a result of severe attacks on their servers. 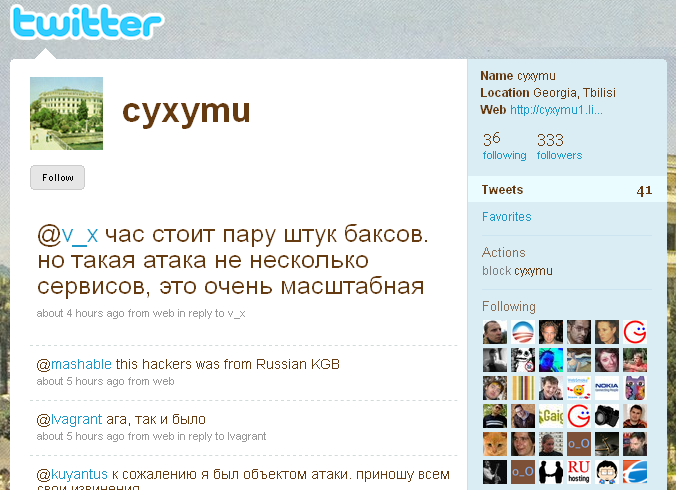 The plot, it was discovered, was to remove all references to a Georgian blogger called Cyxymu that wrote against the Russian government. Since these attacks were so targeted, it is believed that the hack attack was sponsored by Russia. In the year 1988, a young undergrad called Robert Morris set out to gauge the size of the internet by creating a self-replicating worm. As it turned out, it was very poorly designed and it went out of control, bringing the entire network to a crawl. 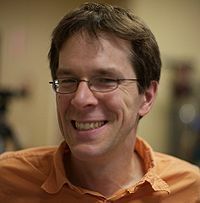 Although, Morris’ intentions were not malicious, he managed to create the first known virus on the internet. Alex has written this article. I have written this article to help you understand how hacker attacks can ruin businesses and networks. If you are looking to protect your business from any DDOS attacks, I recommend you to visit http://www.vistnet.com today.